This pack of 48 large format ColorCards contains a basic noun vocabulary for use with language activities. The cards are arranged in six categories, each with eight items. For ease of sorting, each category has a different colour background. 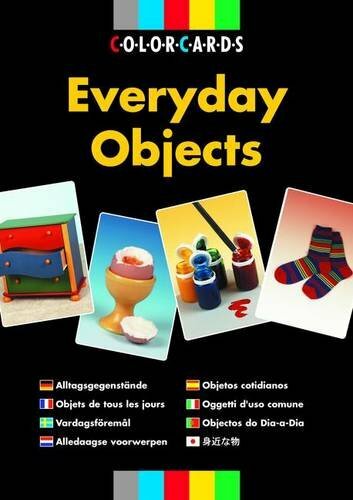 The items are well-known to all ages and abilities, and are a valuable resource in individual and group work for: Attention and Concentration; Vocabulary building; Developing comprehension; Encouraging expressive language; Improving communication skills; Grouping and classification; and Language-based games and activities.